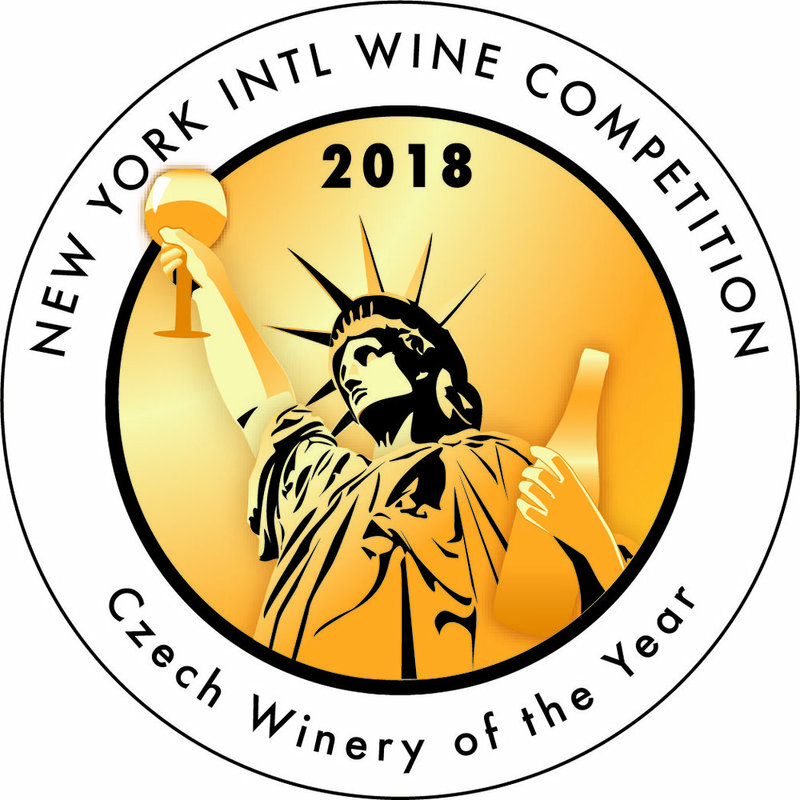 In the everlasting quest for new wines and wineries from emerging regions to be recognized in the United States, we support our producers by submitting to competitions that are key in our target markets. In that light, we are thrilled to share the results of our submission of Krásná hora wines to the New York International Wine Competition. What I love about the NYIWC is it is a trade only blind judging panel. Sommeliers, retail store buyers, restaurant beverage directors, and other industry professionals are the ones taking the notes and rating the wines. You know - the people who are actually in the business and have to sell this stuff. They’ve been doing this since 2010, and the 2018 competition saw over 1400 wines from over 24 countries across 50+ categories. That’s a lot of wine. You can see the full list of 2018 winners here. It’s great to see this kind of event recognizing the artisan producers from emerging wine regions (or have they emerged?) based on the quality of the wines.